When it comes to developing a game, artwork can take up to 90% of the development effort. There has never been a better time for game visuals, especially what we’ve seen coming out of the indie community. This list aims to showcase four of what I consider to be the most gorgeous visual aesthetics in indie games. As anyone who reads my content will know, I am a sucker for artwork, and I appreciate it all the more knowing that I just don’t have the talent to pull it off. What this list is not, is a focus on which games can pull off the most realistic-looking artwork. 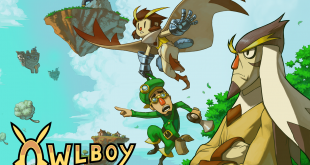 While there is an example of one such game on the list, I aim to focus more on craftsmanship, creativity, and how unique the style is compared to what we’ve seen before. The list is in no particular order, and is not definitive. When I was brainstorming ideas for this piece, the first game that popped into my mind was Journey. I can clearly recall the feelings of wonder I had when I first entered the open desert environment that Journey presented. The movement of the sand mixed with the flowing of your robes made for such a gorgeous experience. 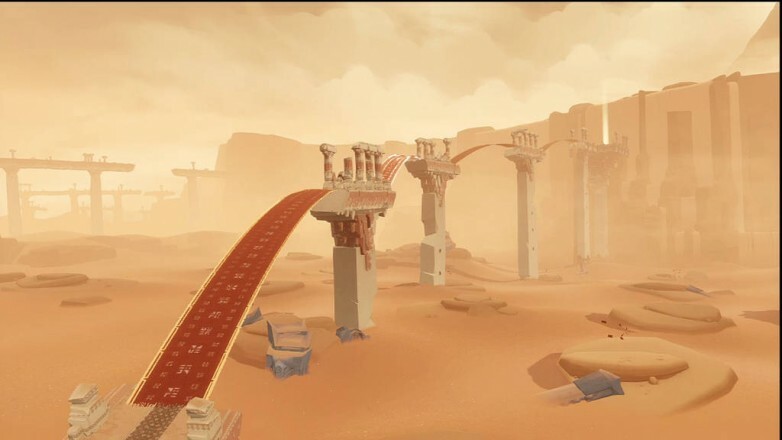 The subtlety of the graphics in Journey were its biggest draw. As you can see in the image above, the environment is bleak and deserted, but it somehow still manages to remain beautiful. 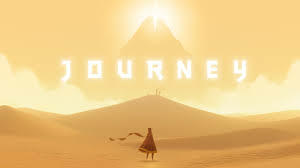 The challenge that this must have presented to the artists is amazing to imagine, and that is why I think that Journey is an indie game with a beautiful visual aesthetic. 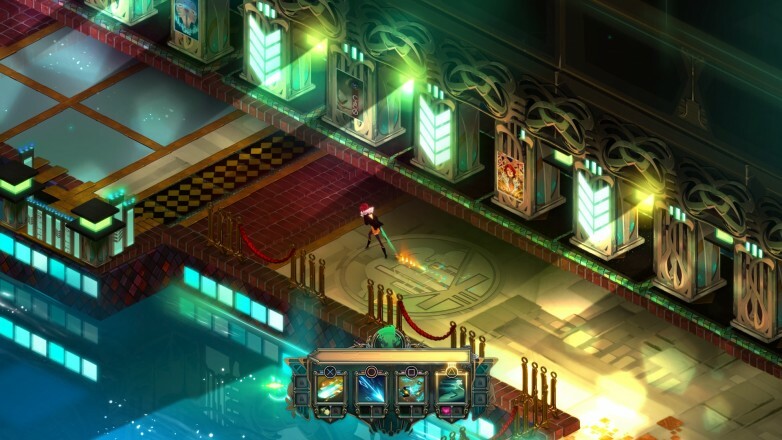 Transistor is a game that could be included on a “best of” list for many categories. Not only were the story and soundtrack exceptional, but the gameplay was some of the most interesting and fun that I’ve ever come across. Where Transistor really begins to shine, however, is when you take a look at the beautifully hand-crafted environments that the game showcases. Transistor takes cyberpunk artwork to a whole new level, and in doing so created one of the most interesting and gorgeous worlds that I’ve ever had the pleasure of exploring in a game. While the story was often dark, the world always presented a stark contrast to that darkness by being filled with different colors and shapes. Every area in Transistor is a joy to explore, and I’ve spent more time in awe at the beauty of Transistor than it took me to finish the game. For that reason, I think Transistor is one of the most beautiful indie games on the market. While I’m not normally a huge fan of realistic textures in games, it is impossible to ignore just how beautiful The Vanishing of Ethan Carter really is. For each hour it took me to complete the game, I probably spent two more hours just exploring and admiring the ridiculously high-res textures. 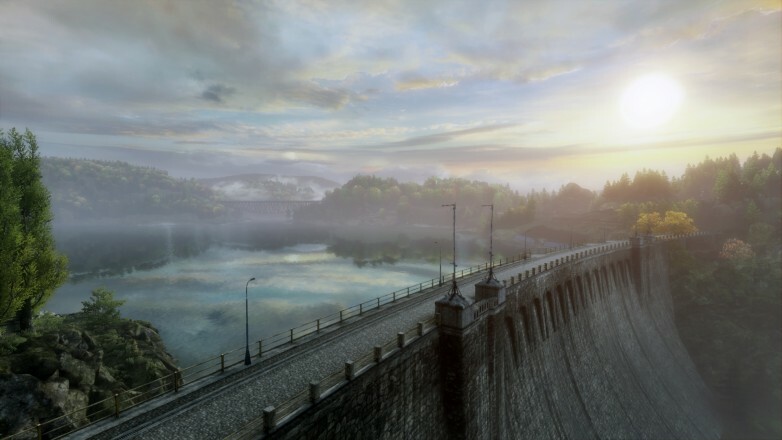 The trees and bushes swayed in the wind, the light reflected beautifully off the water, and I fondly remember a scene where you can get up on a nearby balcony and admire almost the entire landscape of the game. The Vanishing of Ethan Carter is one of those games that makes me terrified of VR technology. Imagine the loss of time that could occur exploring such a gorgeous environment with an Oculus Rift. The Vanishing of Ethan Carter’s breathtaking environments and fantastic textures definitely make it a beautiful indie game. Also, The Vanishing of Ethan Carter holds the record for most consecutive time with screenshots as my desktop backgrounds, as the game is almost made for screenshots alone. Unique is a word that I love to use when it comes to video games. Any game that innovates in a way that allows me to call it unique is always worth my time. 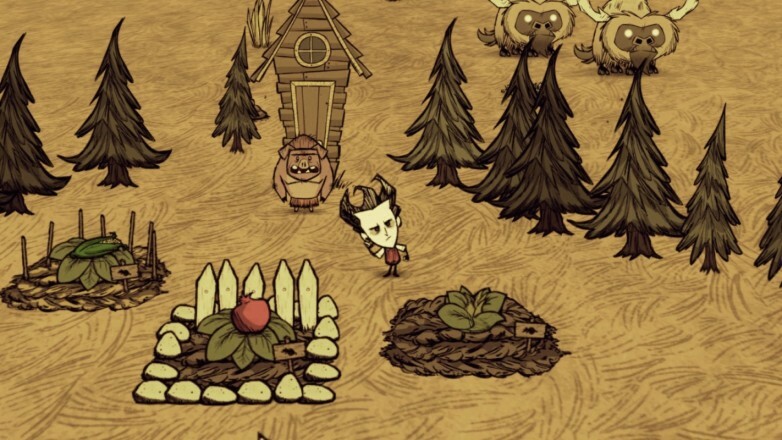 Don’t Starve’s visual aesthetic is the perfect example of a unique and beautiful art style. It’s kind of difficult to explain exactly what I like about Don’t Starve’s art, other than the fact that I find it a bit weird and quirky. When it was first released, I just remember being drawn to it based on the fact that I had never seen anything of the sort before. 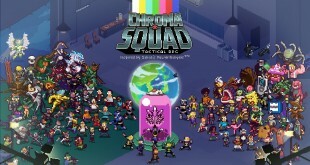 Not only was the gameplay unique at the time, but the characters and the environments had such an interesting look to them that I just had to check it out. Don’t Starve is a charming game, but the way the art is done can also make it quite unnerving and creepy at times. Whenever I really take a few minutes to really look at the characters and enemies, I can’t help but notice how creepy they actually are. (Also, on a side note, dynamic beard growth has already been done, sorry Geralt..) One of my most vivid memories of Don’t Starve comes from wandering around in desperation during the night and being terrified by nothing other than a tree. The slight creepiness of every object in the game really shows when the lights go out, and this subtle horror is what makes Don’t Starve a gorgeous indie game. Those are 4 of my favorite indie games, and they are 4 of the most beautiful games that I know of. What are some other games that you guys love that feature beautiful visuals? I’d be very interested to hear everyone’s opinion.